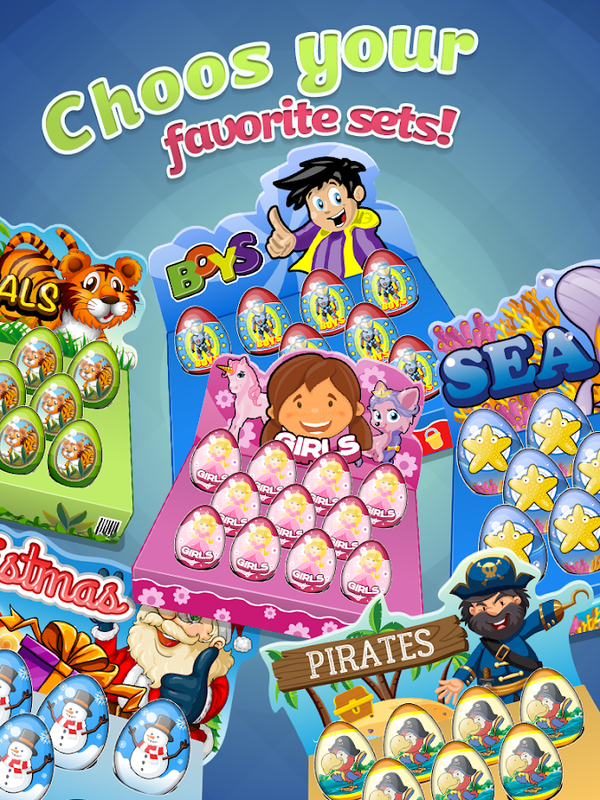 Surprise Eggs GumBall Machine is a game forkids with surprises & toys! Open candy surprise eggs todiscover a lot of new toys like spider-man and thomas the train forboys, frozen elsa princess and my little pony for girl in a funnykids app. A lot of chocolate eggs with a surprise inside! What ishidden inside the eggs? There are many surprise eggs and manysurprise toys. It is a Surprise Eggs fun! Open an egg until findout what the surprise is hidden in egg! 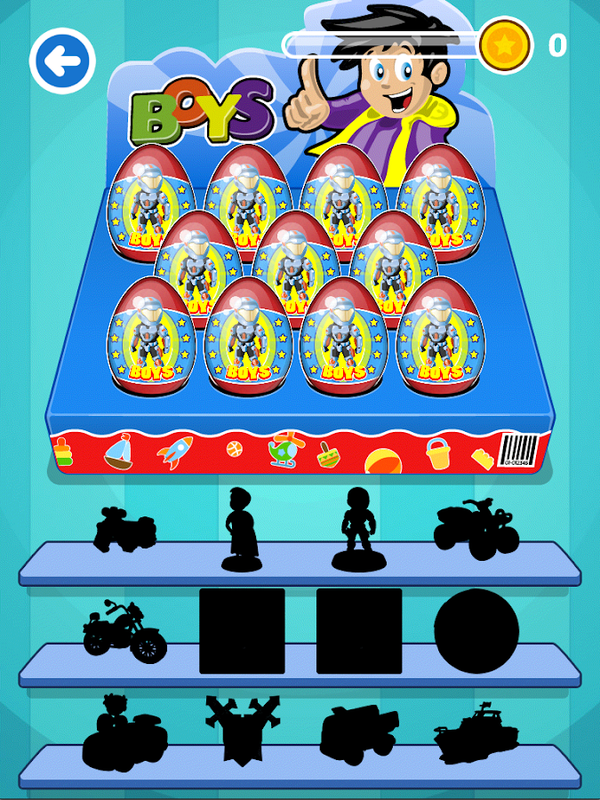 If your child likes toysand surprises, this app is perfect for him!How to Play?1) Drop a coin into the gumball machine, watch your surprisechocolate egg bounce down like a pinball! 2) Claw up your excitingnew candy egg and rip off the foil and eat all that delicious candychocolate so your left with your surprise egg, pop it open toreveal like by magic a brand new toy prize, Jackpot!Now, You will receive a surprise egg!Surprise eggs are awesome, you never know what’s in that littlechocolate egg! It’s always a surprise what’s in the chocolate egg,did you ever got a egg with a surprise in it what you don’t like? 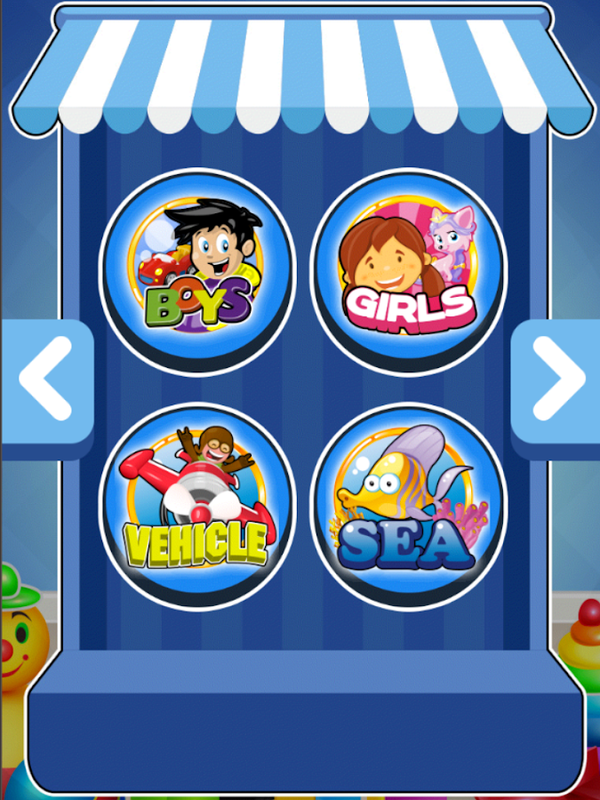 Ibet you liked all your little toys you found inside ofit!Vending / Gumball Machine Fun Game Features :- 1 Coins in the Gumball machine = 1 Toy- Learn how to handle money in a fun way!- Choose every drink you want!- 300 Toys to collect!- High quality gameplay with Vending Machines- Don’t forget to rate if you like it! Get ready for some Surprise Eggs fun! Multiple eggs with asurprise! What's hidden inside the eggs? Knock an egg until it'sstriped and find out what the big surprise is hidden in each egg!Be careful, this game is very addictive! Surprise Eggs is the bestapplication for entertaining small children and is the ultimatesurprise eggs virtual simulator. If you have kids who like to opensurprise eggs, this is the perfect app for them. In thisapplication you will find an abundance of eggs and a lot ofinteractive surprises to play with. You will find many gifts tocollect that belong to different worlds, like Princess and othercartoon and movie characters. Surprise Eggs is entertaining gamefor children combining a chocolate egg, surprise, toy and fun.There are different type of surprise eggs: * Toy Surprise * Girls *Princess * Superman How to play: * Choose the egg you want to open* Use your fingers to scrape the paper from the egg and to breakthe chocolate egg * Tap the egg yolk (container) to get to thesurprise A lot of different toys and surprises to keep your littleones occupied for a long time. Come join the fun and play excitingSurprise Eggs adventure! Chocolate and dolls are words from which any adult or little girlwill have lights in their eyes! In this game you can find not onlythis, but also game sets with houses, animals and variousaccessories and decorations for girls. Now for all this, do notnecessarily go to the store, because after downloading the game,you can print chocolate eggs, find surprises in them and collecttheir collections of toys without leaving home. This specialversion of FOR GIRLS contains the most famous and exciting toys!Puppets, dolls with accessories, butterflies, fairies, littleponies, magic horses and unicorns, pets, princesses and even adesigner for girls! A beautiful and gentle strawberry-heavenlydesign of the game will immerse you in your magical country. Anylady will be happy to see her beloved princesses and other popularcharacters from cartoons. Each open chocolate egg will bring youhappiness, joy, a good mood and a beautiful toy! :) Games forchildren and adults on mobile devices and tablets in our time havebecome more a necessity than a fashion. The rules of the game aresimple. Required: - Choose a chocolate egg with a surprise with thecharacter you like - Remove the wrapper by pressing your finger -"Eat" chocolate with the touch of a finger - Open the yolk-box bypressing the finger - Get your surprise in the form of a toy! Hegoes to the collection! 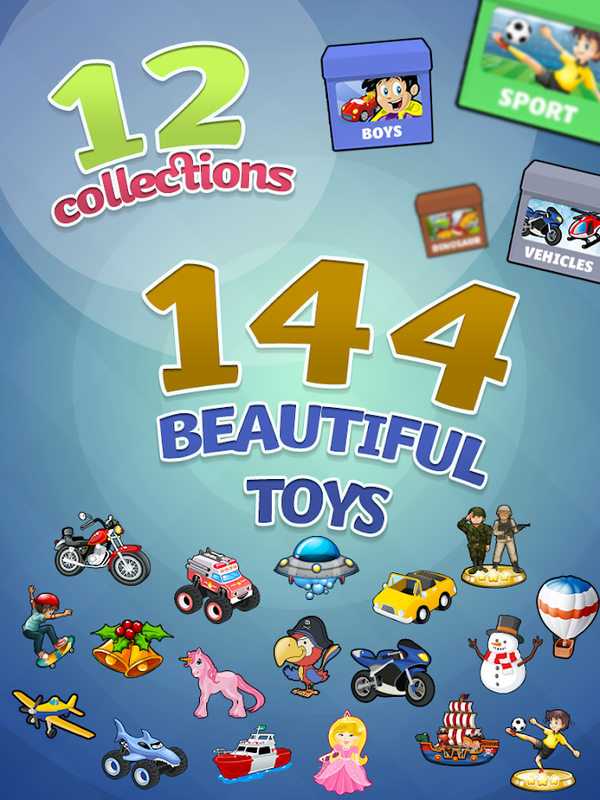 Purpose of the game: Collect the entirecollection of toys for girls, opening chocolate eggs! The game willhelp pass the time to adults, and can also borrow, distract thechild, which will be a good help to my mother! We hope that thisfun and educational game will become one of your favorites, whetheryou are an adult or the smallest! :) Game for adults and childrenfrom 1 year and older. Collections will constantly replenish, staytuned! Wheel Of Surprise Eggs is the best game to wina lot of toys with chocolate eggs! With this application, you non'tneed to buy surprise eggs anymore, in this game you have all formsof surprise eggs and toys for little girls and boys. If you childloves surprises, this game is perfect for him! Here you will findall your favorites cartoons characters and it's possible to unlockmore than 300 toys!There are different types of surprise eggs:- Kinder Surprise- Spiderman Egg- Princess Frozen Elsa- Lot of Superheroes- Kinder Joy- And More...How can i play:- It's very simple, you have to click on "SPIN" to Spin the Wheelof surprise eggs- You have to use your fingers to scrape the paper from the eggs orbreak the chocolate- Tap the capsule to get the surprise- Collect more than 300 toys!Now it's time to Spin the wheel of surprise eggs! Surprise Eggs is a "Kids Game" application forchildren! If your child likes toys and surprises, this app isperfect for him! What is hidden inside the eggs? Open candysurprise eggs to discover a lot of new toys like paw patrol andthomas the train for boys, frozen elsa and my little pony for girlin a funny kids app. Multi-colors eggs with a surpriseinside!Surprise Eggs is a funny game for children combining a coolcharacter's design, a chocolate egg and a surprise toy.All surprise eggs are:- Kinder Surprise,- Mickey Mouse,- Spiderman Egg,- Superhero,- Green Hulk Egg,- Marvel & Disney...How To Play ?It's very very simple, you have to scrape the paper from thesurprise egg, break the chocolate and get the surprise!This kids game has no relation to Peppa Pig and Minions games orthe cartoon.All pictures are from real kinder surprise eggs unboxing. Chocolate and toys are words from which any adult or little girlsand boys will have lights in their eyes! In this game you can findnot only this, but also game sets with houses, animals and variousaccessories and decorations for girls and boys. Now for all this,do not necessarily go to the store, because after downloading thegame, you can print chocolate eggs, find surprises in them andcollect their collections of toys without leaving home. Thisspecial version of FOR GIRLS AND BOYS contains the most famous andexciting toys! Puppets, dolls with accessories, butterflies,fairies, little ponies, magic horses and unicorns, pets, princessesand even a designer winx for girls and boys! Each open chocolateegg will bring you happiness, joy, a good mood and a beautiful toy! 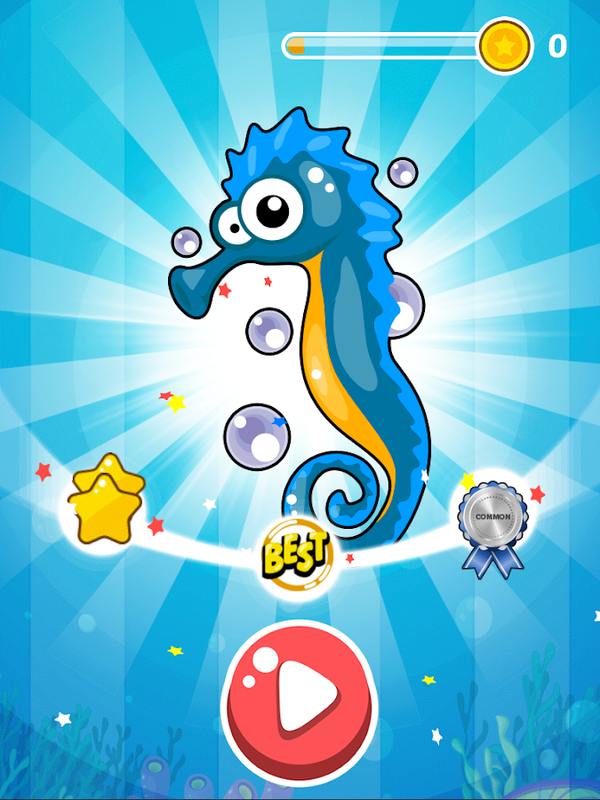 :) Games for children and adults on mobile devices and tablets inour time have become more a necessity than a fashion. The rules ofthe game are simple. 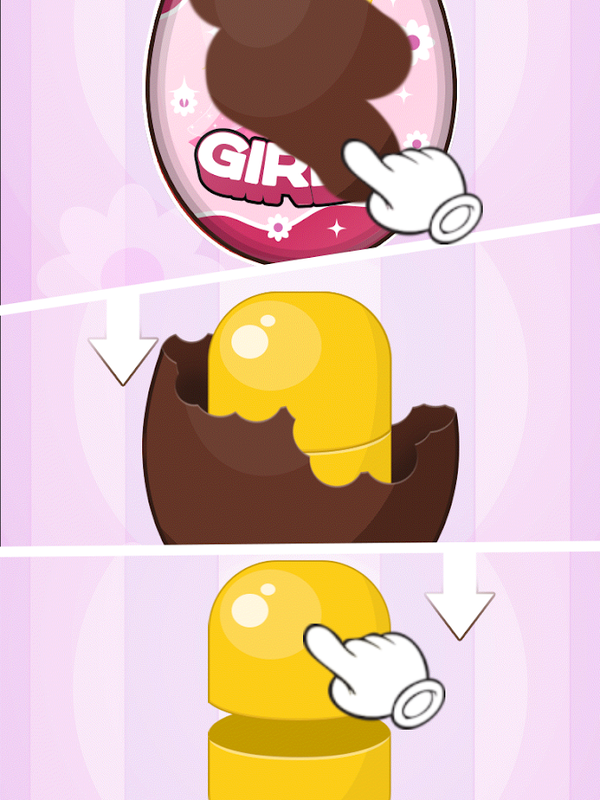 Required: - Choose a chocolate egg with asurprise with the character you like - Remove the wrapper bypressing your finger - "Eat" chocolate with the touch of a finger -Open the yolk-box by pressing the finger - Get your surprise in theform of a toy! He goes to the collection! Purpose of the game:Collect the entire collection of toys for girls and boys, openingchocolate eggs! The game will help pass the time to adults, and canalso borrow, distract the child, which will be a good help to mymother! 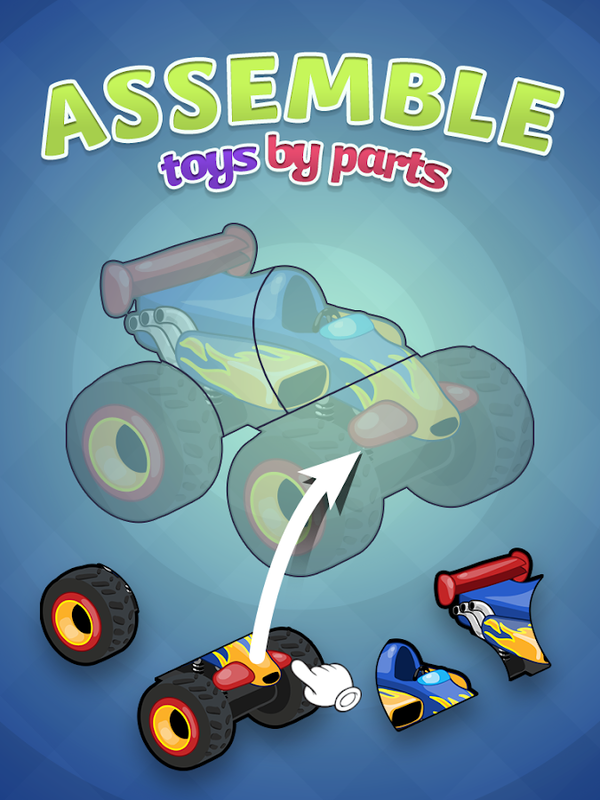 We hope that this fun and educational game will become oneof your favorites, whether you are an adult or the smallest! :)Game for adults and children from 1 year and older. Collectionswill constantly replenish, stay tuned! 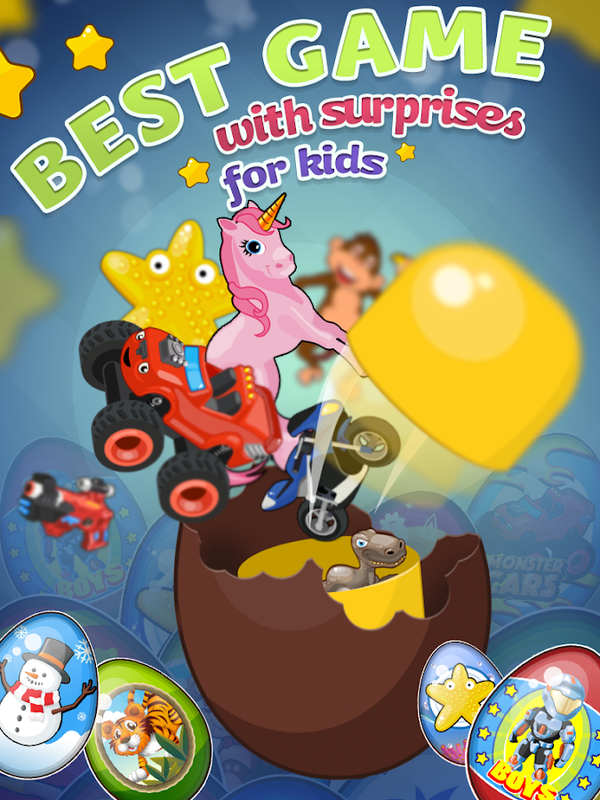 Surprise Eggs for Girls is a game for kidswith a lot of surprises & toys. The goal is very simple: Openchocolate eggs to discover a lot of new surprises like frozen elsa,sofia the first and my little pony for girls. Now you don't need tobuy surprise eggs anymore, with 100 levels this app is perfect forchildren. This application is a special edition for little girlsfrom 1 year of age and older wtih barbies and princesses, are youready to open surprise eggs? Each surprise egg is a princess with asurprise inside! In each egg you will find a new princess skin(more than 9), a chocolate egg with a surprise toyinside!All surprise eggs are:- Frozen Elsa,- Barbie- Tinker Bell Egg,- Sofia the First,- Princess Anna,- Snow White & CinderellaEach open chocolate egg will bring the child happiness, joy, goodhumor and a nice toy! :) Games for children and babies on mobiledevices and tablets in our time become more of a necessity thanfashion.How To Play ?- You have to scrape the paper from the egg- You have tobreak the chocolate and get the surprise!The game can take to distract the child, it is a good help to mum!We hope that this fun and educational game for the youngest will beone of your favorite! :)* This kids game has no relation to Peppa Pig and Frozen games orthe cartoon. * All pictures are from real kinder surprise eggs unboxing.